Your pet is part of the family and at GreatOceanCondos.com we feel the same way. 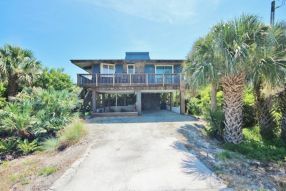 Search our pet-friendly properties and find the perfect home for you and Fido and pack your bag for the beach NOW! 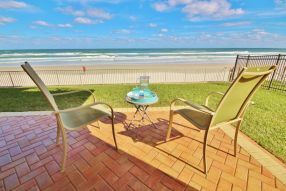 New Smyrna Beach has a fantastic dog beach where dog lovers bring their furry friends. Your pet needs a vacation too! 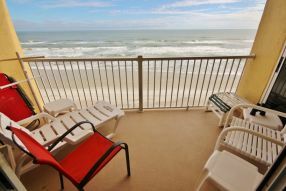 We have beautiful oceanfront condos and ocean view rentals to accommodate your entire family. 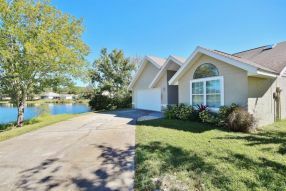 The perfect New Smyrna Beach home rental awaits you and your entire family (including FIDO!) 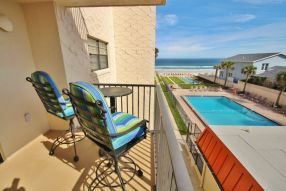 at GreatOceanCondos.com! First, consult your veterinarian before leaving on your vacation, especially if Fido hasn’t traveled before or if he has any health concerns. Next, pack a familiar blanket or toy with Fido to help him feel more secure during the vacation. If Fido gets nervous when traveling, consider getting a Thundershirt. These snug-fitting shirts target pressure points, and veterinarians often recommend this drug-free option for animals that suffer from anxiety. Lastly, be sure you have all specialty foods, snacks and medications Fido may need during your stay. 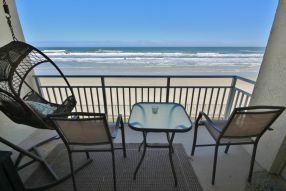 Search our site for great New Smyrna Beach and Greater Daytona Area Vacation Rentals. 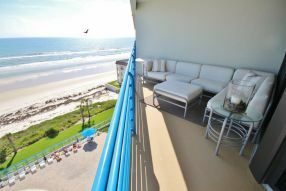 We have over 260 privately owned condos and larger rental homes which are perfect for your next escape to the beach.